Ground freight or ground shipping is one of the most affordable methods for shipping containers and packages within North America. Our partner network includes hubs throughout Canada and the United States, allowing you to ship container loads, LCL, palettes and packages throughout North America, at extremely affordable rates. 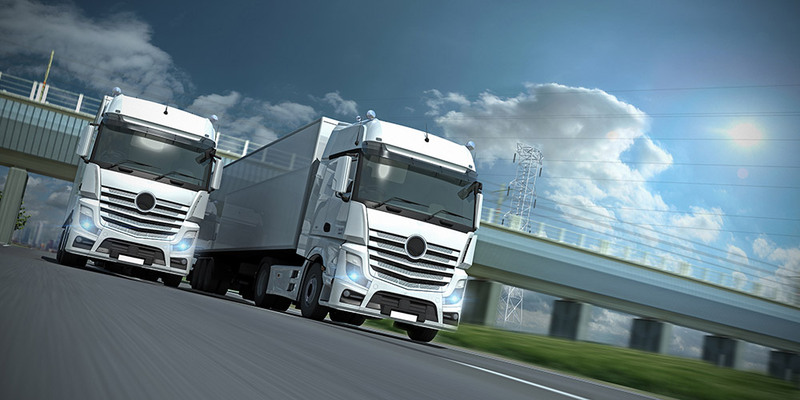 Regardless the size of your business, PMC Transport is able to handle your ground shipment, specializing in most major forms of ground freight, including truck, and rail, with specializations in refrigerated goods, dry goods, and dangerous goods. 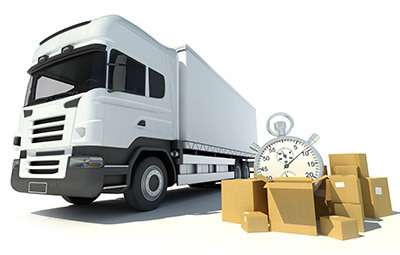 As a member of CIFFA we adhere to all guidelines to safely and effectively deliver your shipment. PMC Transport was founded in 1986, providing freight forwarding and logistic services in Montreal, Canada. PMC Transport can help you with your shipping and logistics worldwide, including Europe, Middle East, and Asia.